BADMINTON Maintaining their success from past seasons, the Brahmas start the season 2-0. Sophomore Claire Wang, left, and senior Daniel Huang play in a doubles match during the Pasedena win. 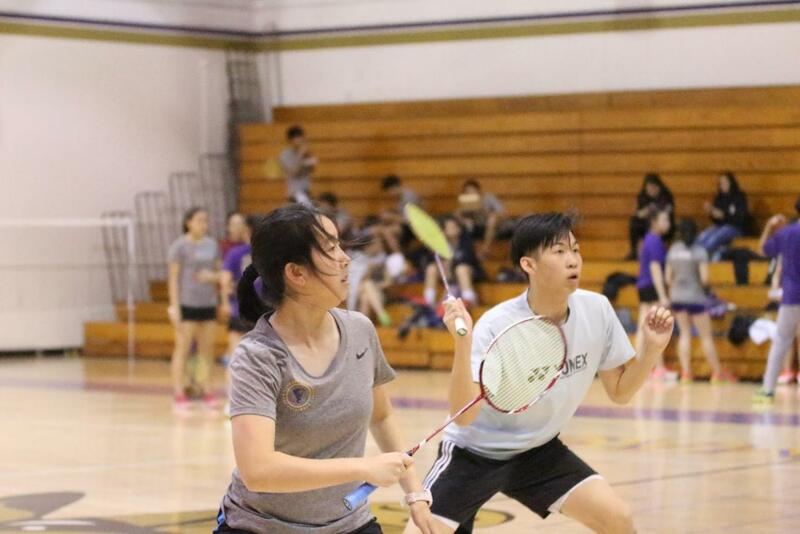 With seven consecutive CIF titles under its belt, the Diamond Bar High School badminton team has started off this year’s season as strong as ever. This season’s opening match was unique in that the varsity team was divided into two groups. After the main team was split, each separate group played a match, one team against Redlands and the other team against Redlands East Valley. DB defeated Redlands 14-4 and Redlands East 20-1. “We’re putting our winning streak on the line by doing something that could be foolish, but we’ll find out soon,” coach Kemp Wells anticipated before the game. Leading DB to the victory were sophomore Claire Wang and freshman Reyna Wan, who scored 2-0 in women’s doubles. The boys’ team also accomplished a feat by sweeping their men’s doubles match with a clean 4-0. “We’re very strong due to our good core of players,” Wells said. The DB badminton team also won another recent game on March 14, scoring a victory against Chino Hills High School with a final tally of 18-3. 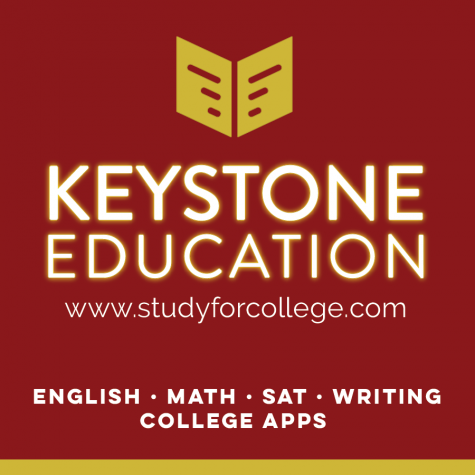 Even though the spring season did not start until recently, the team has been training diligently in the offseason to make sure that they are prepared for this year’s competitions. With other strong players like senior Mirabelle Huang leading the team with her 4-0 singles win, Wells is confident that the team will have another great season. The badminton team has not started intense training yet since the spring season only began. Wells is also more lenient on training since he knows that the players are hardworking and train daily outside of school in their own free time. “If they had to do four hours of practice everyday, it will be difficult to enjoy their time here,” he said. Despite the bright future ahead of badminton, there are still various areas where the team can improve. “Even though the players are good, our boys singles aren’t as strong as they have been in the past,” Wells said. The coach is also considering moving some of the boys doubles players back to single, since they have also been successful in that category. Wells wants to work more with these players and the junior varsity players to assure another year’s success. The team had matches yesterday and will play again tomorrow.